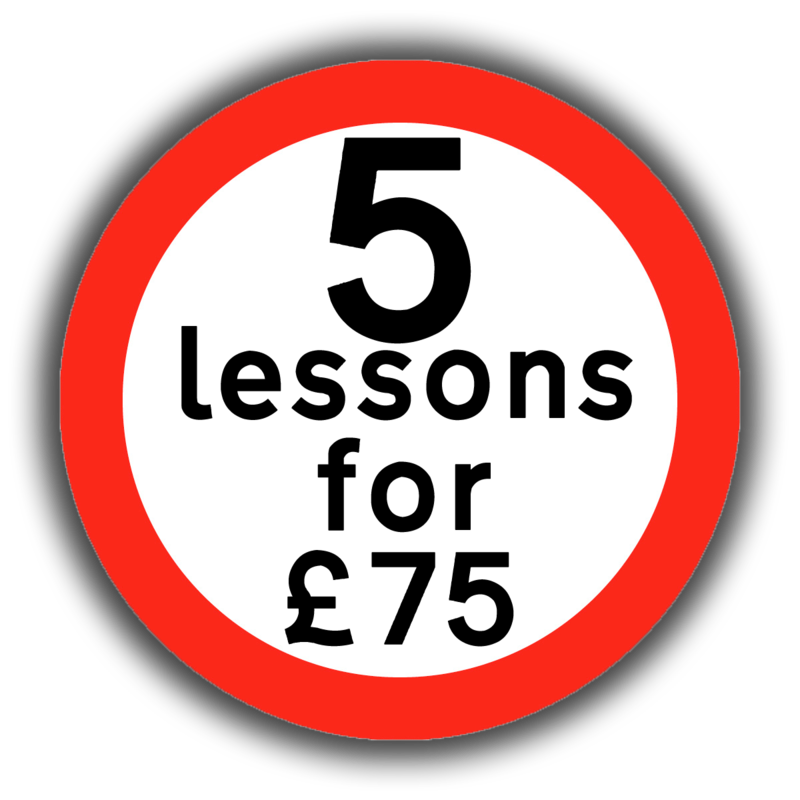 Driving schools/Lessons Nottingham. Learn to drive in a brand new mini with Its Drive Time . Well structured lessons at an affordable price. Book now and receive a special discount on your first five hours @www.itsdrivetime.co.uk . Magistrates’ courts could grind to a halt if thousands of motorists exploit a legal loophole unwittingly exposed by a Welsh driver. Magistrates had no choice but to find Phillip Dennis, of Whitford, Flintshire, not guilty of speeding when his case was heard on Thursday. He had omitted to sign the standard form which is sent to the owner of each vehicle caught by a speed camera – and Mold magistrates said they couldn’t accept the form as evidence. Police have no power to compel car owners to sign the form and have been expecting someone to spot the loophole. Yesterday the Association of British Drivers, representing about 2,500 motorists, predicted drivers would soon get wind of the court case. “Motorists are always very quick to seek any way to avoid paying for their speeding ticket, particularly when they’ve been caught by cameras because they resent very much the way the cameras operate,” said spokesman Tony Vickers. “The cameras have very much reduced public respect for the police and local authorities. He said motorists who receive a speeding ticket after being caught on camera could opt to have their case heard in court, rather than pay the fine without quibble. “If a lot of people take up this option it will have another side-effect, which will be to clog up the magistrates’ courts with hundreds or thousands of motorists all trying to avoid paying the fine. Although the ABD did not condone breaking the highway laws, it said it would place details of the loophole on its own website for other drivers to read. The prospect of using the loophole could look especially appealing to people who already had endorsements on their licences, said Mr Vickers. When a police camera takes a photograph of a speeding vehicle, the vehicle’s registered owner is sent a form asking who the driver was at the time. It is an offence not to complete the form and name the driver – but the owner does not have to sign it. If the form has not been signed, the courts cannot take any notice of it. Magistrates in Mold were asked to prove a case of speeding against Phillip Dennis, 34, of Gwibnant Farm, Downing Road, Whitford, near Holywell. But clerk Paul Conlon pointed out that the form naming the defendant as the driver was unsigned. The driver had provided the information required of him but there was no requirement under that section of the law for the form to be signed. Magistrates said they were not happy but had to find the defendant not guilty in his absence. Chairman John Beard suggested the police should go back to defendants and ask them to sign the form. But he was advised that as the law now stood the only requirement was to stipulate the name of the driver, and that there was no legal requirement to sign it even if police did go back and request a signature. Nobody was available from North Wales Police to comment yesterday. He said, “The police generally have been waiting for someone to appeal against a conviction on this point but no one has yet. “We have basically been keeping our heads down. “Some of my colleagues say we should just make sure people sign the forms but others are a bit concerned that to do that is tricking people into something they do not have to do. RoadPeace, the charity for road-accident victims, said the loophole showed that cameras and computers were no substitute for a police presence on the roads. Chairman Zoë Stow said, “It illustrates that we can’t just deal with these things as a bureaucratic issue and send forms through the post. Speed cameras have proliferated in South and North Wales since the Home Office gave police permission to use fines to pay for enforcement, rather than sending the money to the Treasury. Latest figures show that in 2001 the number of speeding tickets issued by South Wales Police was 38% higher than in 2000. A third of young drivers who passed their test in the last year read or send text messages while on the road, a Nottinghamshire survey has shown. Almost half of those questioned by Nottinghamshire Road Safety Partnership admitted to setting up sat-nav systems while on the move while 8 per cent confessed to driving while under the influence of drink or drugs. Two thirds who had acquired their licence also admitted to being distracted by singing and dancing, while a quarter said they felt they drove too fast in variable road conditions. How the driver responds to others. Attitude. It doesn’t matter, how fast, how good or how expensive your vehicle is, it is you, THE DRIVER, who has the last say whether or not you drive that vehicle safely, . Driver skill and driver attitude are two key areas which determine your approach behind the wheel. There is, after all, a lot of enjoyment and satisfaction to be gained from showing your skill and ability but also courtesy and consideration to those around you. Apart from the reward of a nod or a smile in appreciation, you will have the added satisfaction of knowing that you are making our roads much safer. The right attitude and behaviour are the key factors to becoming a good driver . There are a few ways to recognize when you should change gear as you are speeding up. 1. Listen to the engine. The tone changes, it gets slightly higher (people sometimes say that the engine is screaming). Change up. 2. Take quick checks at the rev counter (if one is fitted). Petrol cars usually change-up a gear when the revs are between 2-3. Diesel cars between 1.5-2.5. 3. The speed of the car, (people often explain this as ‘feeling’ the car needs to change gear. If you know the speed that you need to change gear, you will eventually develop the skill to know that you are driving a certain speed (without looking at the speedometer), and that you change-up a gear at that speed. This is a guide only, altered by circumstance. 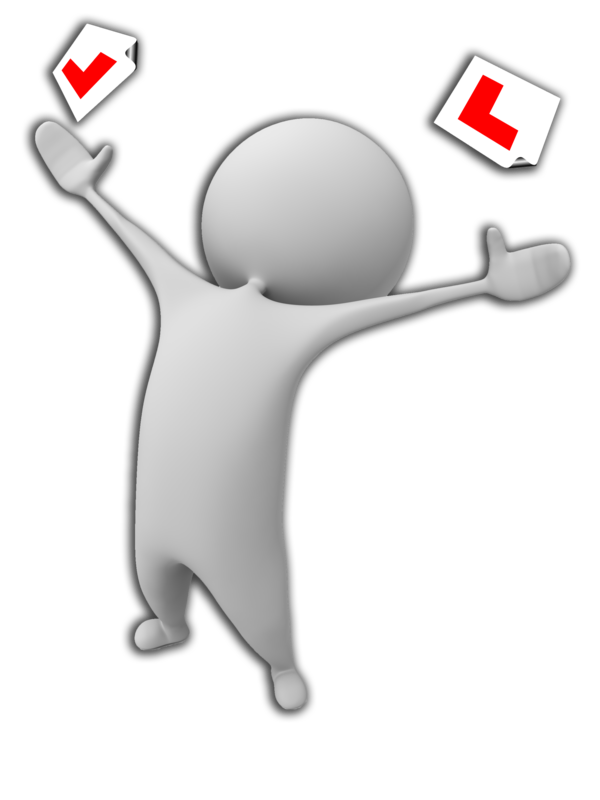 Learners can currently take a driving test aged 17. Teenagers may have to wait a year longer than they currently do, before they can take their driving test. The government is considering issuing only 12- month probationary licences at the age of 18 in a bid to cut accidents involving young motorists. New drivers would also face restrictions on carrying passengers. This new legislation would recommend a one year ‘learner stage’ beginning at 17, during which drivers would have to total at least 100 hours of daytime and 20 hours of night-time practice under qualified supervision. Learners can take their test at 18 and, if they pass, they will get a probationary license and have to display a green ‘p’ plate. During this stage new drivers would face restrictions on carrying passengers and have a curfew 2200-0500. After the 12- month probationary period, drivers would automatically graduate to a full license, with no special restrictions. Learn to drive in a new mini. Grade 5 instructors giving professional driving lessons in Nottingham. Our instructors are BSM trained and ready to get you on the road as soon as possible in a safe and controlled way. Excellent 1st time pass rate. Learn in a brand new Mini (fitted with dual controls). Discounts for students and block bookings. Help us, help you.!!! Click the YouTube button for video lessons. Passing your driving test is one of the best feelings that you will ever experience, (just ask anyone that has.) Your instructor will take great pride in teaching you the safest way to drive, so when you pass it will be a proud day for both of you. Book a lesson today or give us a call on 07970 830 637, we’ll always be happy to talk to you. Roundabouts allow traffic from different roads to merge or cross without necessarily stopping. Before you enter a roundabout, you normally give way to traffic approaching from your immediate right. However, you should keep moving if the way is clear. In a few cases, traffic on the roundabout has to give way to traffic entering. Look out for ‘Give Way’ signs and road markings on the roundabout. Some roundabouts have traffic lights (sometimes part-time) which determine priority. Always use the MSM/PSL routine on approach. Always look well ahead for the advance warning sign. Especially at large or complex roundabouts this will give you a clear picture of the layout of roundabout, together with route directions. The sign will enable you to select the most suitable lane in which to approach the roundabout. Watch out also for advance warnings of appropriate traffic lanes at the roundabout. These are often backed up by road markings, which usually include route numbers. • Get into the correct lane in good time. • Never change lanes at the last moment. Where possible it is a good idea to look across the roundabout and identify the exit you are aiming to take. This will help you to plan the safest route through the roundabout. Adopt the following procedure, unless road markings or signs indicate otherwise. • Indicate left on approach. • Approach in the left hand lane. • Keep to that lane throughout the roundabout. • Maintain a left turn signal through the roundabout. • No signal on approach. • Approach in the left hand lane. If you cannot use the left hand lane because it is blocked, use the next lane to it. • Keep to the selected lane throughout the roundabout. • Check your mirrors, especially your near side one. • Indicate left just after you have passed the junction before the one you intend to take. • Indicate right on approach. • Approach in the right hand lane. • Keep to that lane and maintain the signal on the roundabout. Welcome to, It’s Drive Time driving school. Do you want to learn to drive, and pass your driving test in a safe and controlled way, with a friendly, patient and flexible instructor? At It’s Drive Time we are fully committed to each and every person learning how to drive. Whether you are a total beginner, and a little nervous, or you have some experience behind the wheel and just need a little brushing up before taking the driving test. At It’s Drive Time we understand that every pupil learning to drive is different, people learn at different speeds,and in different ways. 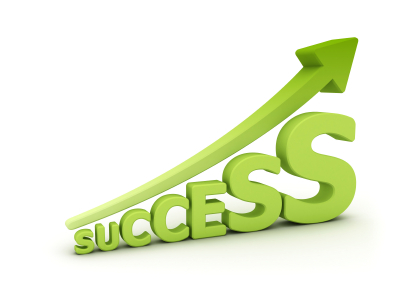 We tailor all of our lessons to suit you; that way you get the most from each lesson.